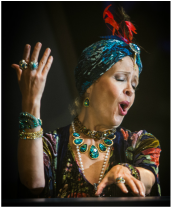 "Rebecca Carr makes the grand dame aptly obnoxious, and then reappears as two nightmarish night club singers." "Rebecca Carr made a touching Violetta. Her portrayal grew in stature as the evening proceeded. Carr sang brilliantly in the party scene in the first act. 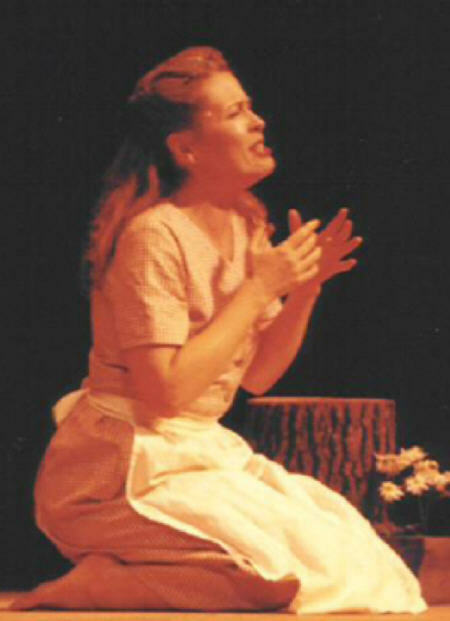 Her bright-toned soprano took on poignant overtones in the duet with Alfredo's stern father in act two. She touchingly suggested Violetta's joy at her reunion with Alfredo and then conveyed the anguish of the death scene." 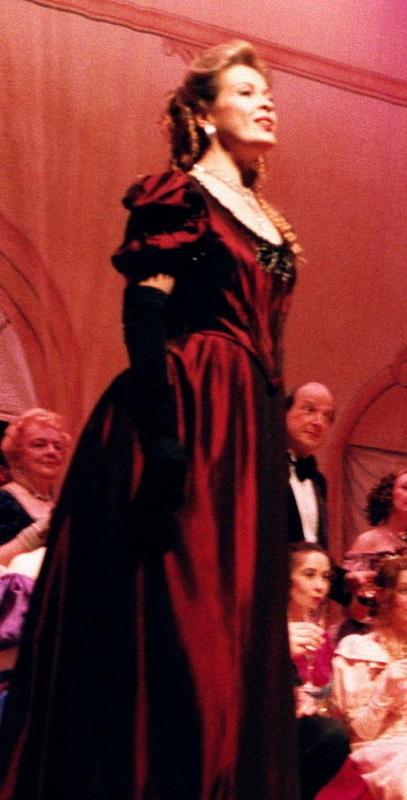 "Rebecca Carr played the role of (Countess Maritza) the title character. She looked glamorous and sounded sumptuous, as she has in earlier roles." "In the key role of Rosalinde, Rebecca Carr delivered the big notes with her usual power. She was in fine form in her show-stopping look-at-what-I-can-do aria in the second act." "Rebecca C. Carr makes a strong Rosalinde. Carr has a big, vibrant soprano voice that soars over the ensembles." "Rebecca Carr, a lovely blonde soprano with a radiant smile, made an auspicious debut with the (Ocean City) Pops. "Come scoglio" crackled with dramatic intensity and Carr gave the proper frivolity to "Art is Calling for Me." Her interpretation (of The Merry Widow's "Vilia") communicated very well, and she made good use of her soaring upper register." "Soprano Rebecca C. Carr brought the whole concert to a grand finish with one of those operatic outbursts that would have left her surrounded by flying flowers if we still lived in the days when gentlemen wore boutonnieres in their lapels."